You know exactly what to expect from this film before walking into it and it doesn’t let you down. 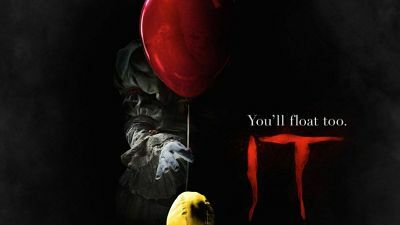 Given the genre, it’s no surprise that this monster movie is immensely formulaic but in its defence, it doesn’t have one dull moment. Fast-paced and gripping, this reboot of the franchise is a taut survival drama that gives you the chills. Leading to the big Kong vs Godzilla (2020) clash, if you don’t mind some shallow, video game-esque entertainment, this one doesn’t disappoint. 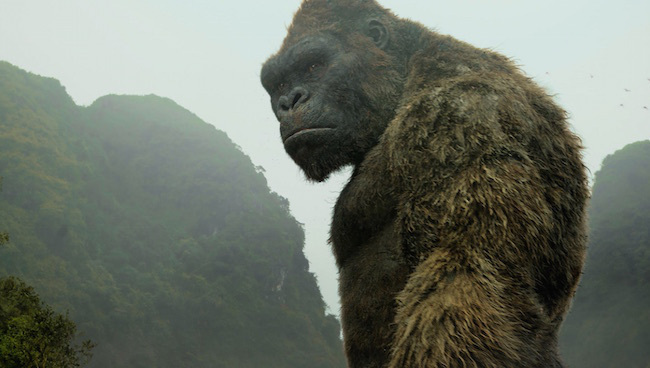 ’ Kong: Skull Island, which is set during the last days of the Vietnam War, could easily be mistaken for a prettier, more cine-literate Transformers film, obsessed as it is with providing little more than the empty sight of watching large creatures pound each other to a pulp while thinly drawn humans annoyingly keep getting in the way. But between all that monster action – which, let’s face it, should be enough for most – there is the inconvenient task of populating the story with real people. When you’re going to see a movie about a giant ape wrecking carnage on an undiscovered island, you’re not going to want an Oscar worthy movie, but a simple popcorn entertainer that shows the monster punching things in the face. So if you’re into that sort of thing (who isn’t?) Kong: Skull Island is a very worthy visit to the theater. It feels like a lot of the character development was chopped off in the edit to focus more on the ‘action stuff’, leaving a perfunctory cast that only exists to stick out like a sore thumb in an otherwise entertaining film.